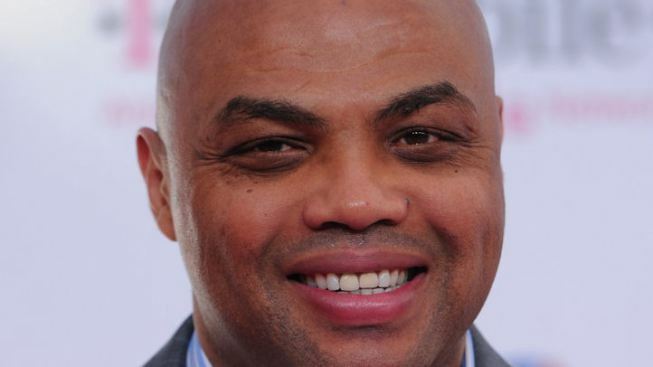 Former NBA player Charles Barkley said bounties occurred in the NBA during his career. The physical contact that takes place during an NBA game pales in comparision to that of the gridiron, but this week, two NBA alumni admitted that bounty-like practices occurred in the sport during their careers. Cedric Maxwell, a sharp-shooting forward who spent most of his career with the Boston Celtics and led the NBA in field goal percentage in '79 and '80, said teams put bounties on players who liked to take charges. He mentioned current CBS analyst Len Elmore as one of them. NBA Hall of Famer Charles Barkley was on the Dan Patrick Radio Show on Monday and said he'd go after players who ran up scores during blowouts. He even admitted to putting a $5,000 bounty on a player once. In other sports such as pro hockey, bounties have existed as well, parodied and brought to light in films such as "Slapshot and Youngblood," but have largely been unspoken of in mainstream media.